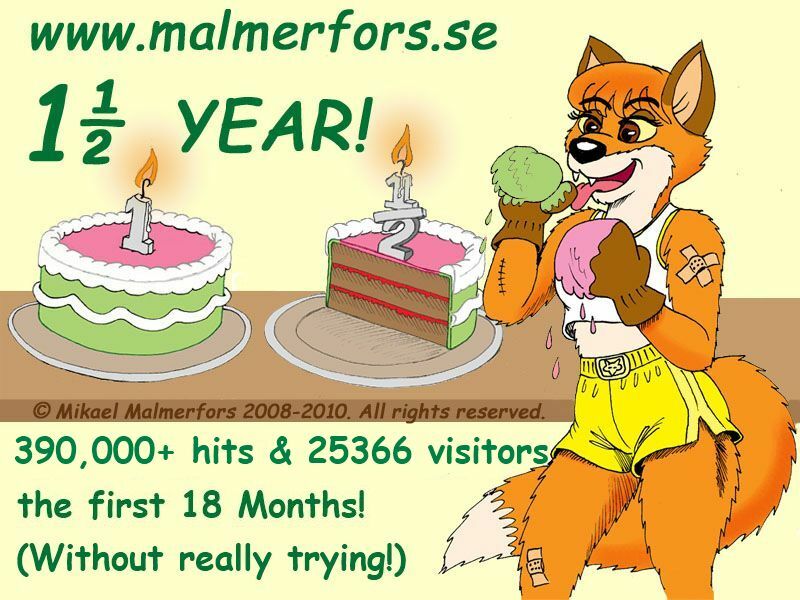 Gallery - pic 44 - "www.malmerfors.se - 1½ YEAR!" Copyright © Mikael Malmerfors 2010. All rights reserved.